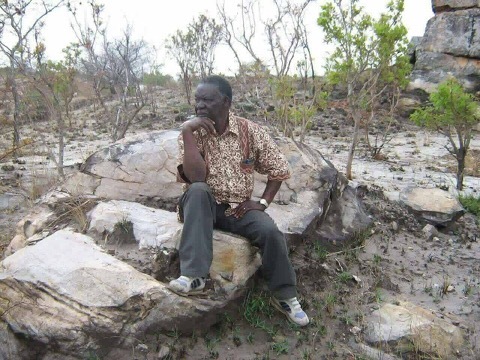 Mr. Anthony Mukwita’s hurriedly patched up cluster of sentences masquerading as a book entitled “Against All Odds” wants the whole world to believe that Edgar Lungu’s ascendancy to the Presidency was more grueling and legendary than Michael Chilufya Sata. Mukwita is such an ingrate who must realize that history is made and written by great men like Sata, and only opportunists like him exploit other people’s sacrifices and struggles to sanitize a dirty succession blunder such as his paymaster’s fraudulent ascendancy to the highest office. Anyway, gatecrushers always have a better story to tell about the party than the distinguished invited guests. Mukwita gate crushed the party at feasting stage so he can’t appreciate the costs suffered to satisfy gluttons like him. What a shameless Pathetic Twit!